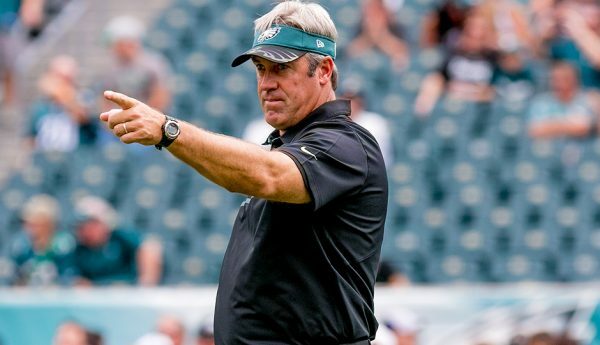 Eagles coach Doug Pederson addressed the mystique of the Patriots on Thursday, Tim McManus of ESPN reports. 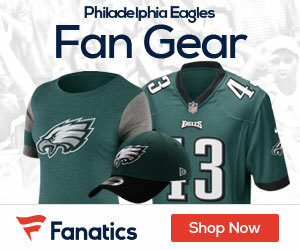 The Eagles held their first practice of the week Thursday in preparations for Super Bowl LII. They are rolling in with a head of steam, having dismantled the Minnesota Vikings 38-7 in the NFC Championship Game to set up a rematch of Super Bowl XXXIX. 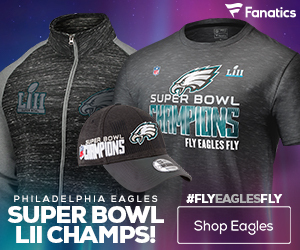 This is just the Eagles’ third Super Bowl appearance in franchise history, while the Patriots are making their third appearance in four years. Pederson was asked how he can ensure that his players aren’t mentally impacted by the mystique of the “larger than life” Patriots.